They are now into the semi finals! What a great win ! 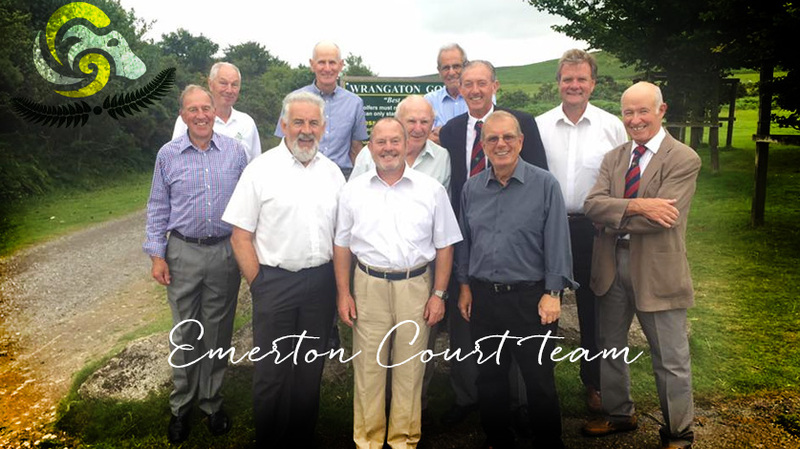 Congratulations to the Vets Emerton Court Team beating Stover 8-2 over two games!